The 1977 Origins Game Fair was in Staten Island, New York, on July 22-24 of that year. It was the event where TSR debuted the D&D Basic Set, edited by J. Eric Holmes. 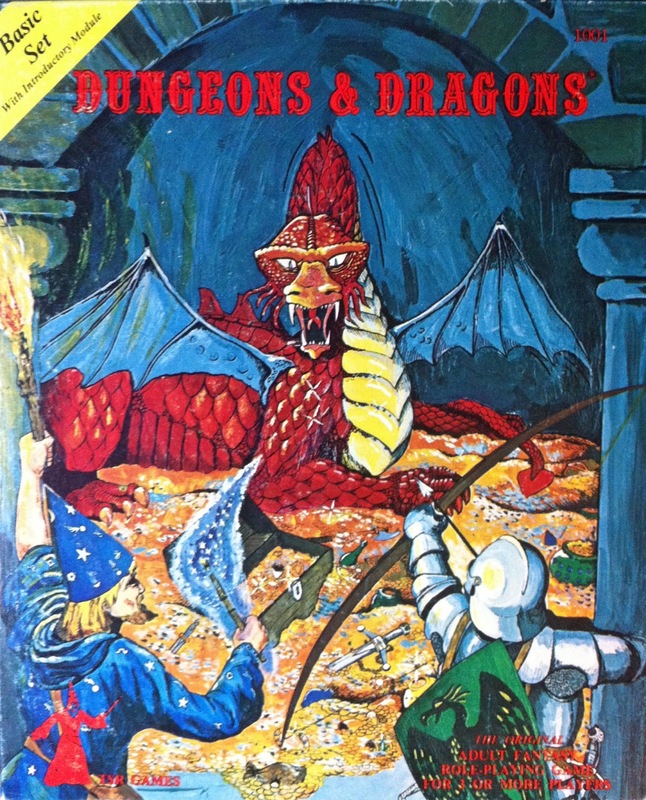 It's at the nexus of D&D history, where OD&D, AD&D, and Classic D&D all touch on one document. Holmes's Basic Set was closely based on OD&D, with only very selected material imported from Greyhawk. The book captures the brevity of OD&D while hinting at the broader expanses that would be found in AD&D. And it would be the template for expansion in Moldvay's 1981 Basic set that forms half of B/X D&D. If you really want to grasp Dr. Holmes's D&D, you need to read the 55 (!) part series on the Zenopus Archives blog: Holmes Manuscript. It's particularly important to read the parts on melee combat if you want to understand how the blow-by-blow combat mechanics work. The short version is that Holmes's D&D was never supposed to make daggers into the ultimate weapon, or two-handed weapons useless. It was based on Chainmail and characters had two attacks in a round. The internal history of the boxed set is fascinating. If you read the long list of changes that happened across three editions of the Basic book with three printings each, you'll see the book tightening and standardizing things closer to the AD&D Monster Manual, and getting rid of a lot of the marks that OD&D had left on the rules. As time went on TSR would not only change the Basic booklet but would alter the included module. The initial print runs had the Monster & Treasure Assortment and Dungeon Geomorphs - only 8 pages each - that Ernie Gygax had cranked out at the Dungeon Hobby Shop. In late 1978, it changed to a copy of B1 In Search of the Unknown. A year later, at the end of 1979, the module changed again - to B2 Keep on the Borderlands. The original approach was very much intended for OD&D referees and provided only the tools to put together a fully stocked dungeon. The dungeons featured the mazy, twisty labyrinths with "paper-thin walls" that we see in Gary Gygax's own Castle Greyhawk, and the monsters and treasures are the main ingredients. (I would love to see an analogue that included traps and weirdness.) The next step was B1 In Search of the Unknown, a unique module that leaves the monsters and treasure separate from the map key, as an exercise for the referee. Finally in B2 Keep on the Borderlands, Gygax decided to simply break down and show the referee how to run the game. Holmes is a set that anyone can take out and recognize classic D&D from. 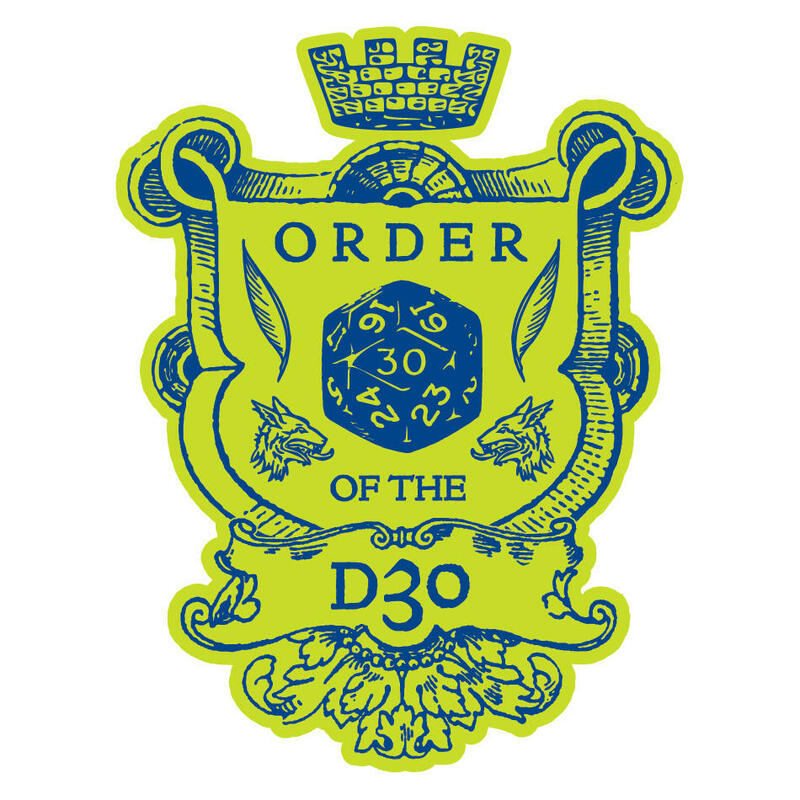 OD&D is more raw and DIY, AD&D more detailed, and B/X more polished. But you can always take out Holmes, and the map I prefer for B1 In Search of the Unknown, ReQuasqueton, and play some solid D&D with all the core ingredients. That's a good point: it touches OD&D, Basic and Advanced. And it also touches CHAINMAIL because Dr. Holmes used that game to fill in details like order or combat and simplifying encumbrance. 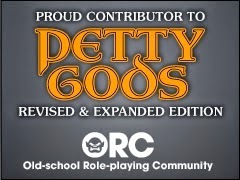 He was also the first of us into the OSR - he made his own version of D&D and we are lucky that TSR decided to adopt his version as their own. Nice work,sir. I learned a little history here in a painless way. Dad would have been happy with this I am sure.